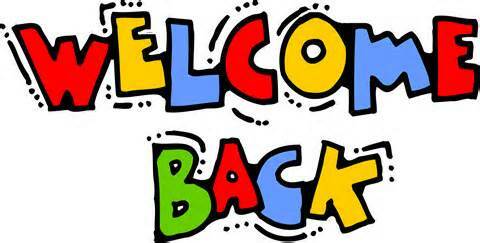 Join us on Sunday, September 13 as we resume our regular schedule of Sunday worship at 10 a.m. and have a welcome back breakfast. Breakfast will be served beginning at 9 .m. All are welcome, and Sunday School registration will happen during breakfast too. Think about inviting a friend or family member to come with you! Sunday School will resume Sunday, September 20th at 10 a.m.